NJOHSP Director Chris Rodriguez visited his alma mater Delbarton School in Morristown, addressing the student body and sharing his perspective on global security and homeland security New Jersey. NJOHSP Director Chris Rodriguez attended the New Jersey County Jail Wardens Association's Installation of the Executive Board at Scotland Run Golf Course in Williamstown. As part of Governor Chris Christie's fourth annual Season of Service, NJOHSP Director Chris Rodriguez visited the Neighborhood House Preschool in Morristown. NJOHSP Director Chris Rodriguez participated in a panel discussion with government leaders at the Muslim Youth Civic Engagement Workshop at Al-Ghazaly Junior Senior High School in Wayne. 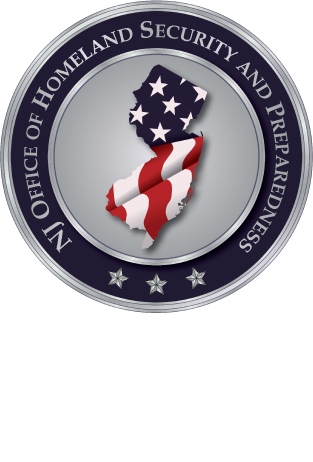 NJOHSP Director Chris Rodriguez discussed homeland security and preparedness at a Peace Islands Institute luncheon in Hasbrouck Heights. NJOHSP Director Chris Rodriguez and staff visited the New Jersey Air National Guard's 177th Fighter Wing in Egg Harbor Township. NJOHSP Director Chris Rodriguez was the keynote speaker at the Commerce and Industry Association of New Jersey's 87th Annual Meeting and Luncheon.